Samsung’s Gravity line has exploded in the last year to encompass a wide array of handset categories, thanks partly to the introduction of the Android platform to the family, but it appears that it’s going back to its roots for their latest incarnation. 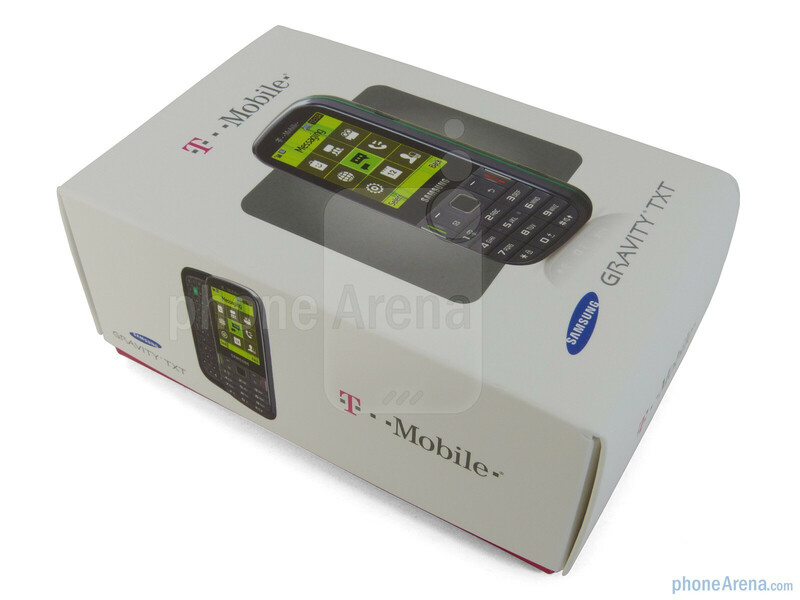 Sporting an on-contract price of only $9.99, the Samsung Gravity TXT continues the trend as being a socially connected messaging device that’s aimed for the younger generation. 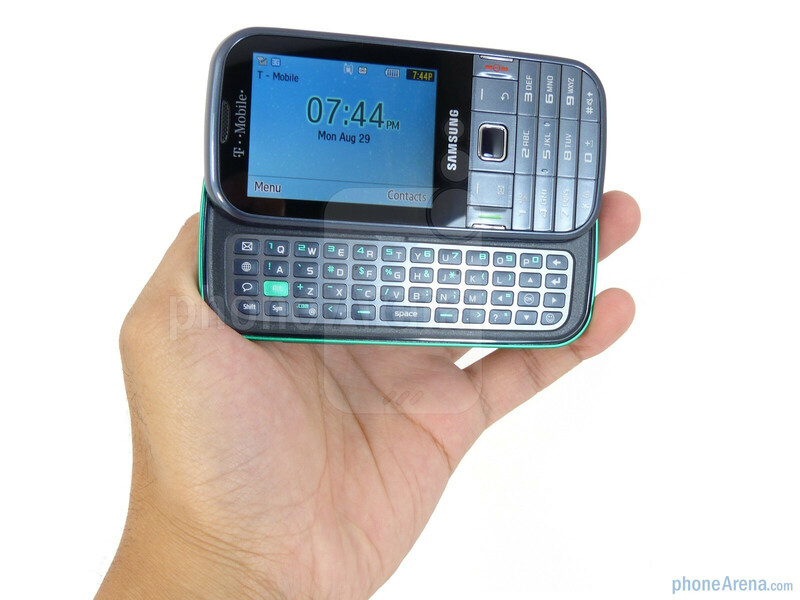 However, as we continue to see more smartphones intruding on space once held tightly by feature phones, the Samsung Gravity TXT will really need to hit it big in order to keep afloat. 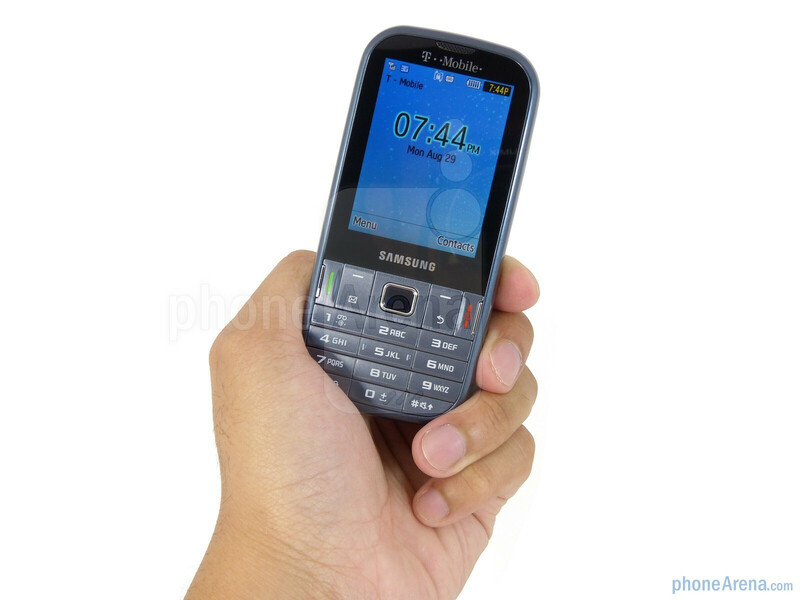 When you think of downright cheap phones, the Samsung Gravity TXT easily comes to mind as it sports one uninspiring design that’s downright forgettable. Not only do we despise its cheap feeling plastic exterior, but its shabby construction doesn’t leave an impression that it’ll last that long and withstand the everyday grind of messaging buffs. 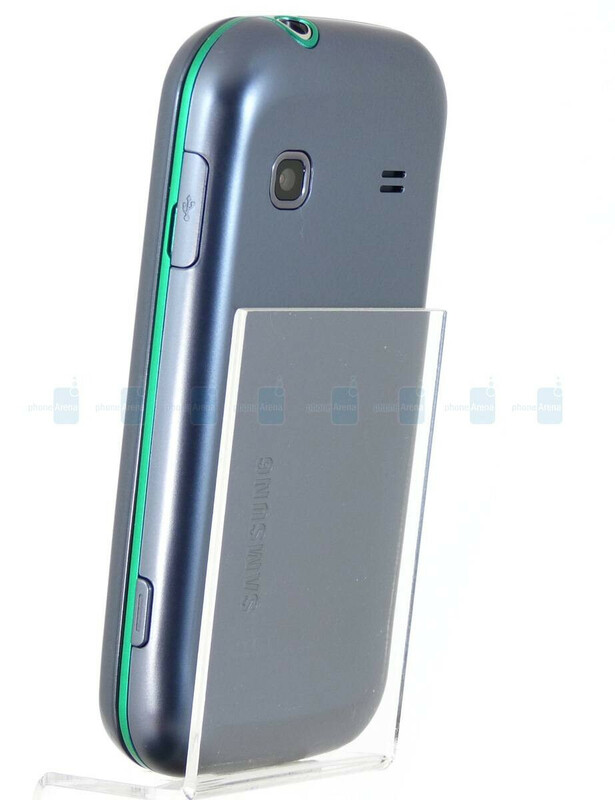 Sure it’s lightweight (3.95 oz) and not overly bulky (0.55” thick), but we can’t erase the fact that it’s so darn ugly looking. 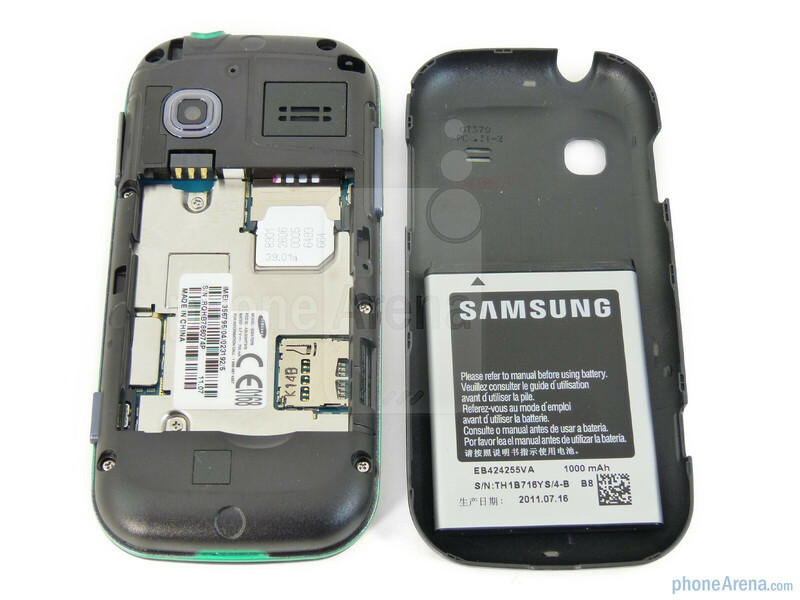 You can compare the Samsung Gravity TXT with many other phones using our Size Visualization Tool. Scary to say, we’re dismayed by the low quality 2.4” QVGA (240 x 320) TFT display tacked onto the handset because it falters in providing any reasonable visuals. Oozing with a noticeable amount of pixilation, combined with its bland looking color production, there’s nothing pretty with this one – especially when it utterly fails in being visible in outdoor conditions. Compounding the problems, viewing it slightly away from a straight angle results in bleeding and distorted colors. With the keypad, it’s relatively straightforward in layout with its well-sized and rectangular looking buttons – and it helps that it offers a decent tactile response when pressed. However, we can’t say that many good things about the optical joystick since we find it unresponsive and cumbersome to use with navigation. With its snappy opening/closing mechanism, it tucks away a 4-row landscape style keyboard that’s very challenging to adapt to and use extensively. 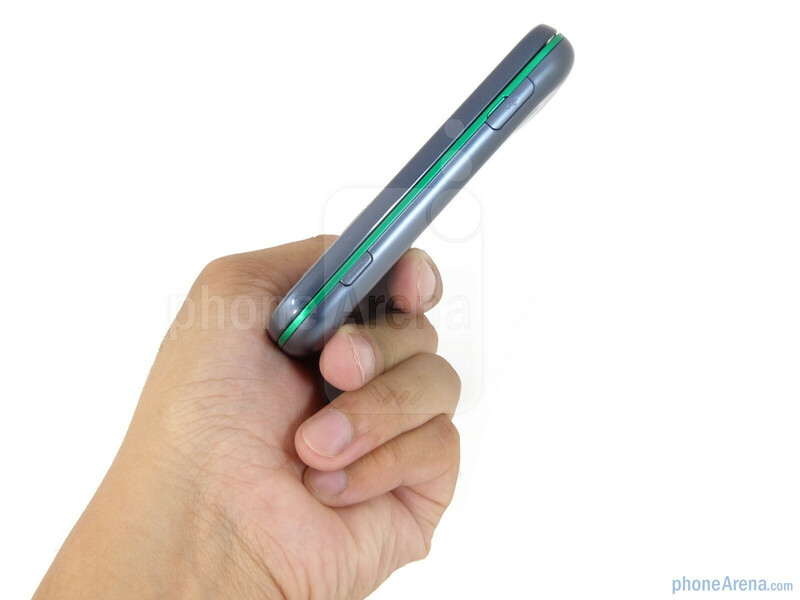 Specifically, its flat and tiny sized buttons make it extremely difficult to feel out with our fingers – and it doesn’t get any better when they’re stiff to the touch. Moreover, we’re not thrilled to find the soft keys located in the bottom most row since it causes some confusion in corresponding them to their functions on screen. 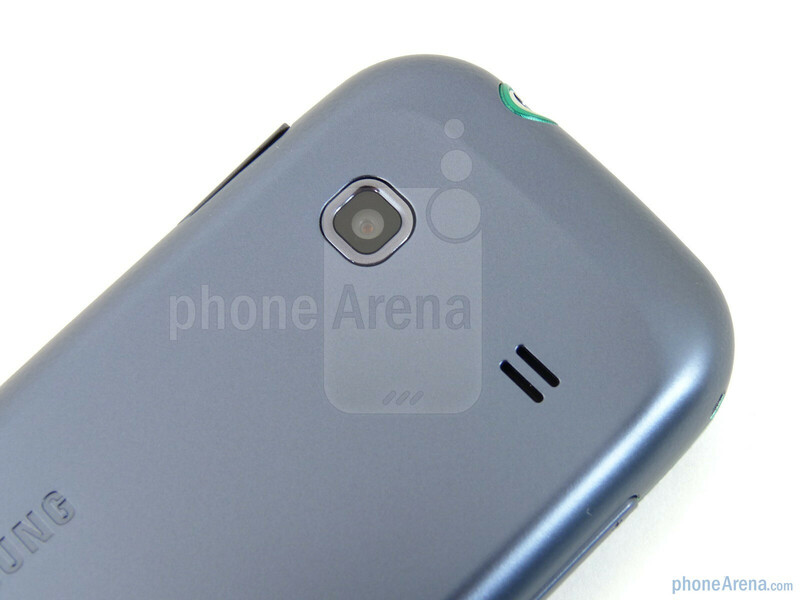 In addition to finding the usual set of ports around its sides, we find its 2-megapixel camera and speakerphone notches properly located in the rear. 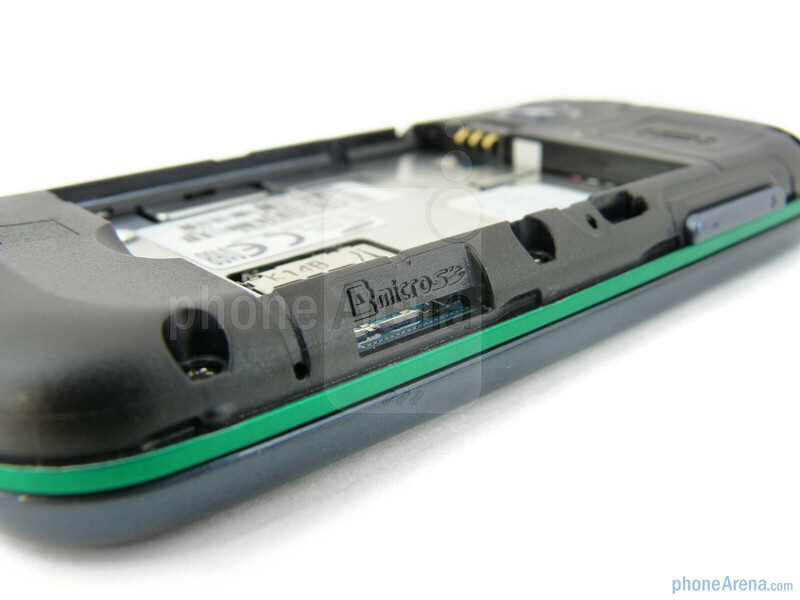 Meanwhile, yanking off its flimsy plastic back cover, we’re given access to the SIM card slot, 1,000 mAh battery, and spring loaded microSD card slot. "Unable to display complex web pages properly," "Horrendous photo & video capture." Really?? 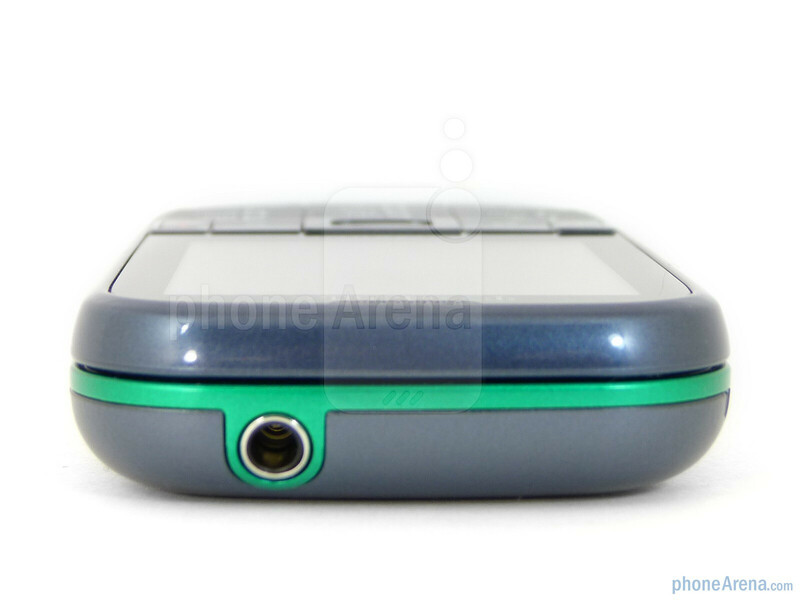 What part did you not understand about this being a cheap feature phone? this isn't a smartphone running a dual core processor. 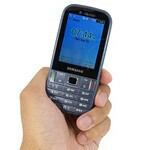 Its a cheap feature phone and thus should be reviewed as such. 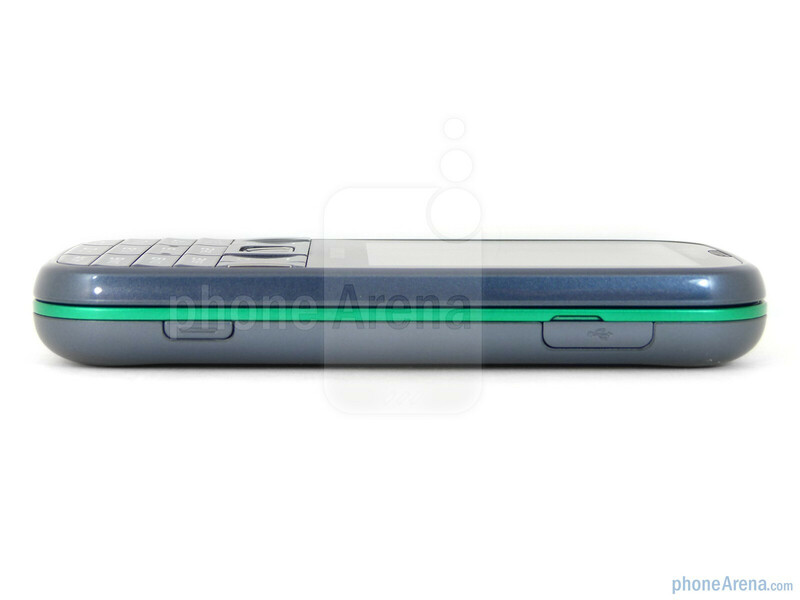 I really don't see how or why feature phones should be compared to high end smartphones, a very harsh review. Actually, John V's reviews always follow the same review format no matter what phone. Guy never compared it to a smartphone. He just always goes through the same basic features: buttons, navigation, web, camera, and calling. 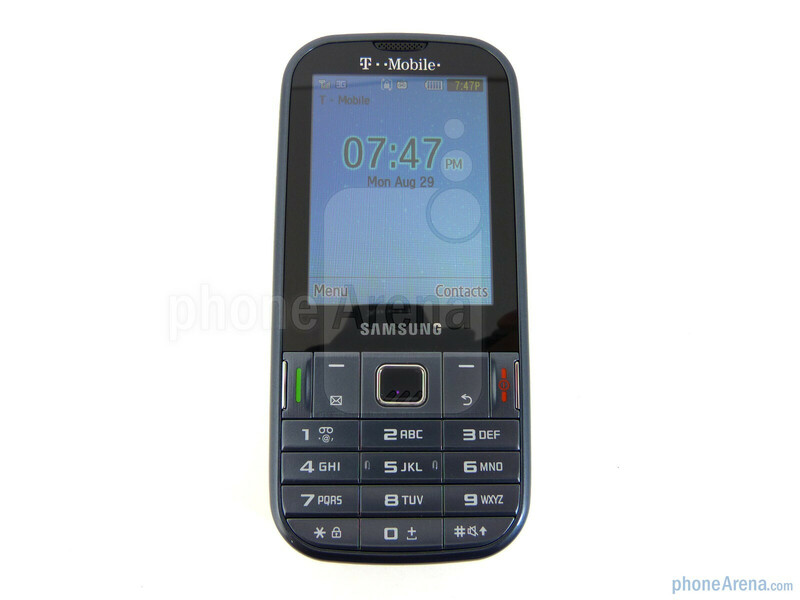 If anything, he was saying that the Samsung is not that great for what it was designed for (a messaging phone). despite that reviewers always complain about how low resolution displays receiver since the iPhone came out with the retina display. They all expect feature phones to have them too. 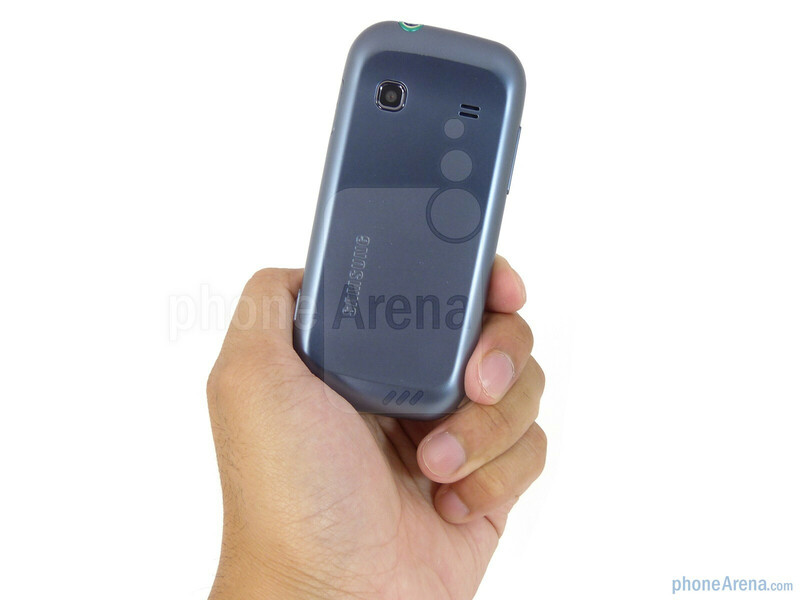 They complain about the web browsing experience when most feature phones weren't even expected to have them period. ive seen way better phones from nokia at same price so i dont think he is comparing this phone with smartphones is just its low quality can be viewed on the video so people i have samsung on my own and had samsung for long but even i love samsung i know not every phone they build is great! 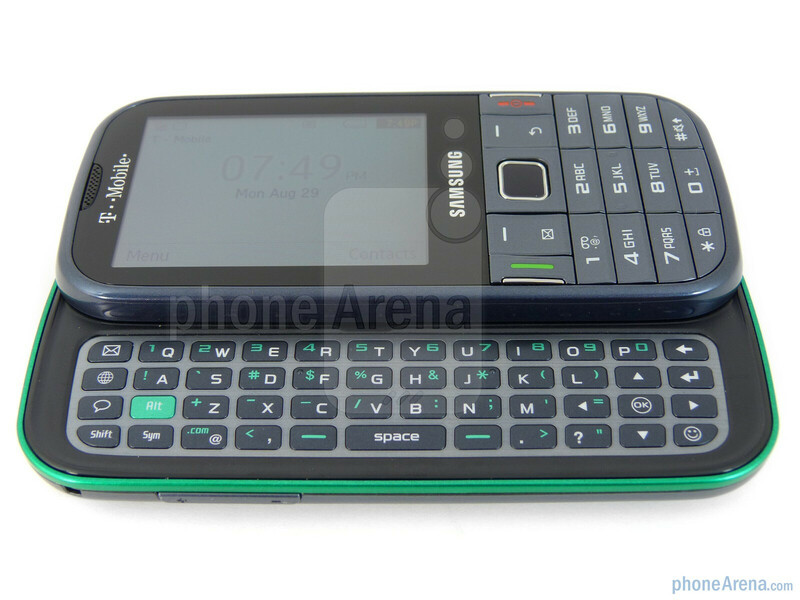 I'm a low key texter, so thought this phone would be enough, WRONG! I'm also having problems with getting service in my house, 3 phones and one booster box from T-moblie later, still no service. T-mobile said "too bad, but you could buy a $200.00 Blackberry from us that would be wireless with you computer so you could have service". Jeez, thanks, I don't have $200.00. Customer for 8+ years, will not be any more! We just bought two of these. One for me and one for my son. This review is not really very realistic. I wonder why you gave this such a bad review? Its not a Smartphone like people are saying and it does what I need it to do. 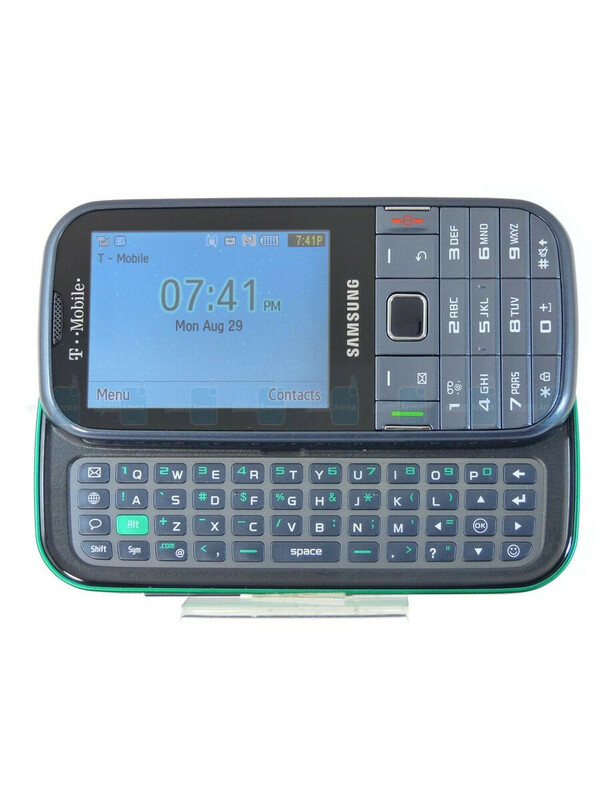 Just wanted a simple phone for texting and calls for emergencies only. 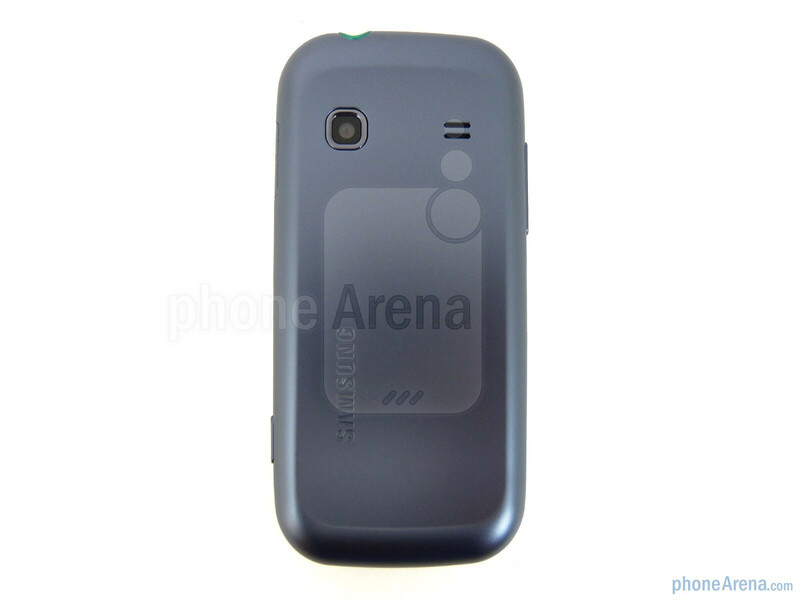 Besides T-Mobile has the Sidekick if you want something more high end quality. 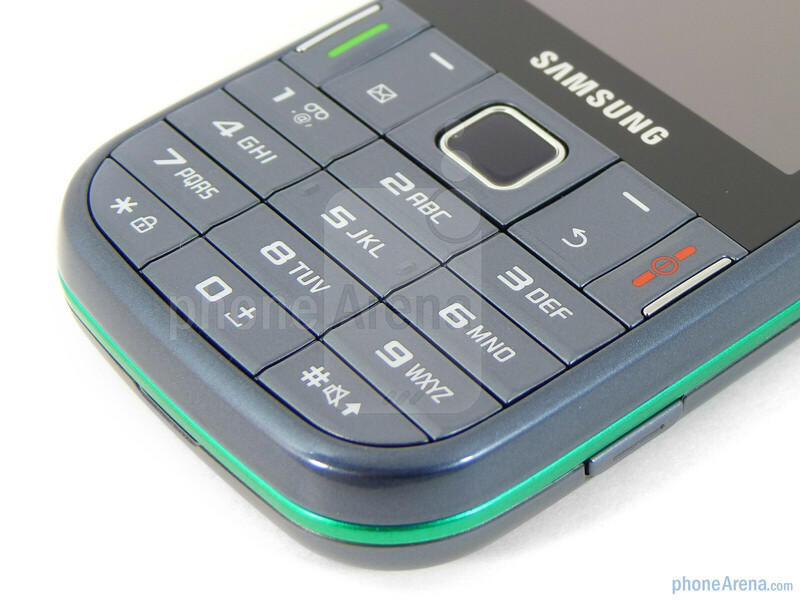 I actually love the simple design and the way this phone looks. Also have seen worse looking phones. Long as it works and does what I want its all good. The quality isn't as bad as stated either in the review. If you're not sure, then you need to go into T-mobile and touch, feel and try it out to see what you think.